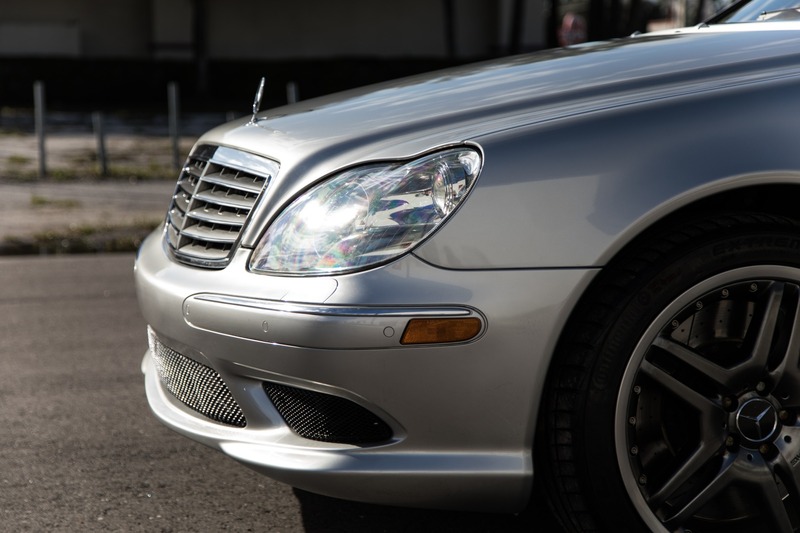 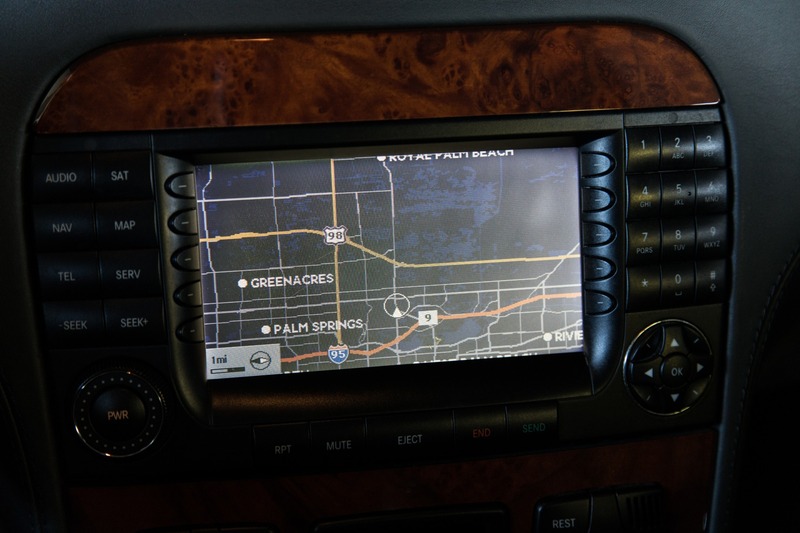 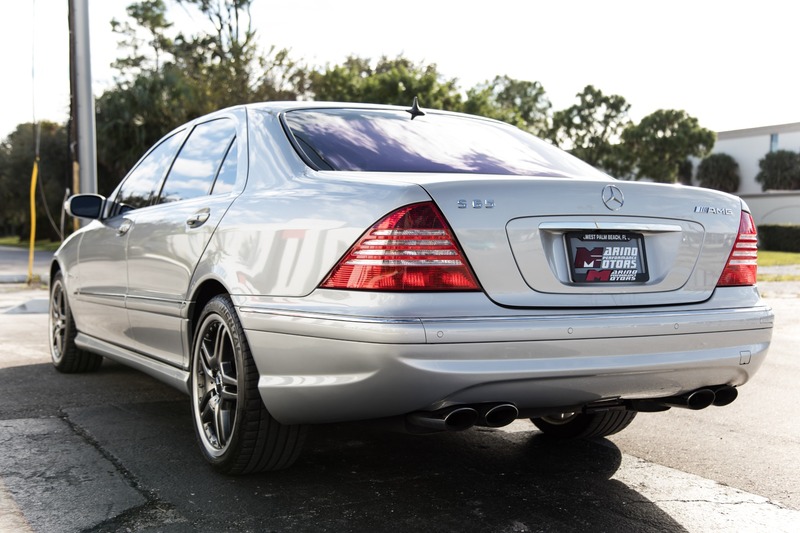 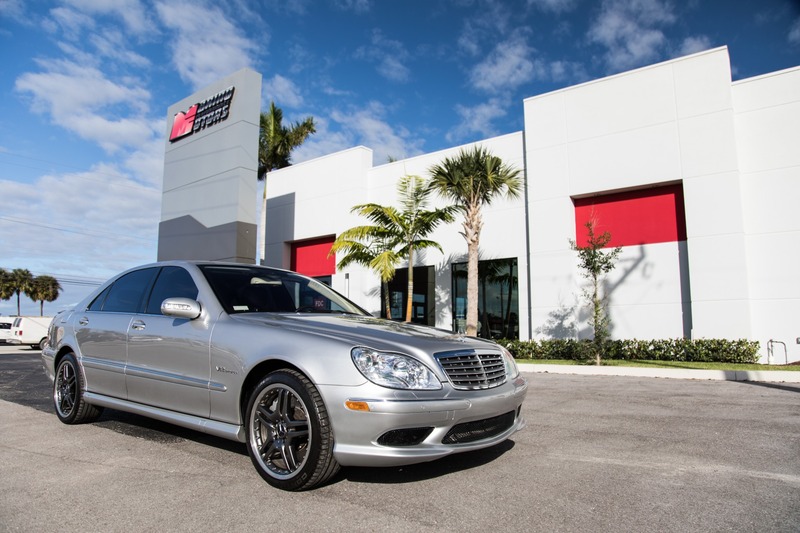 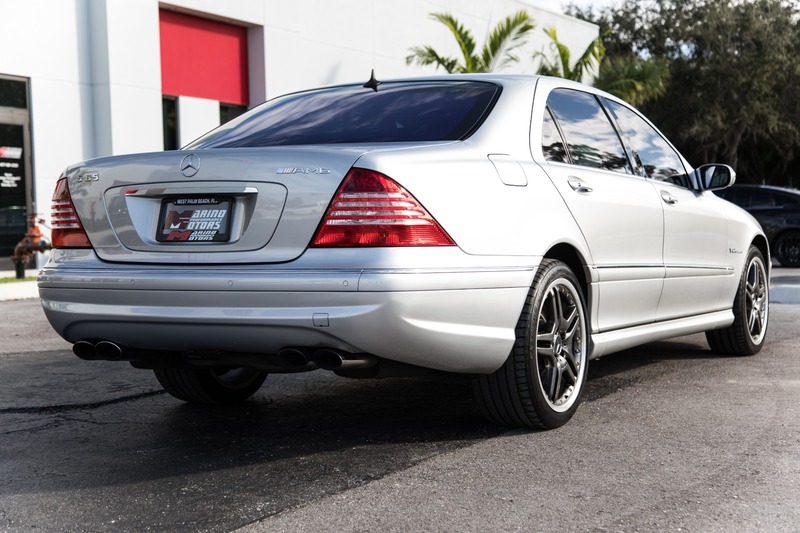 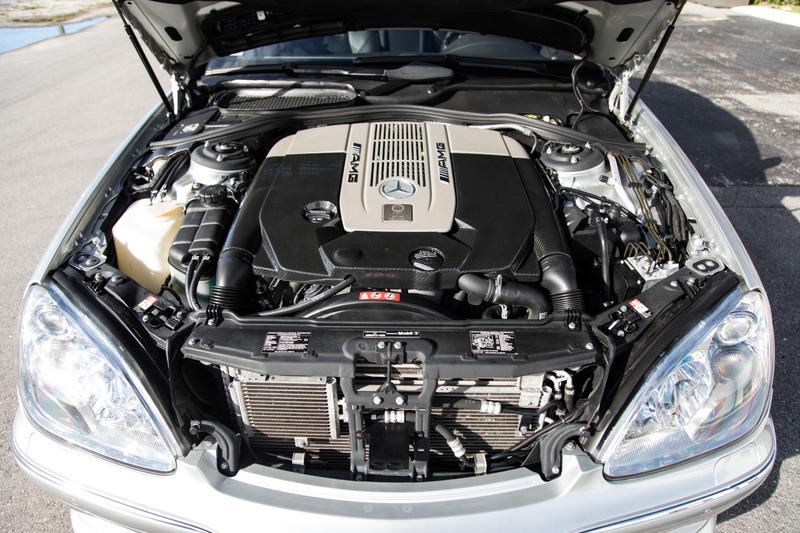 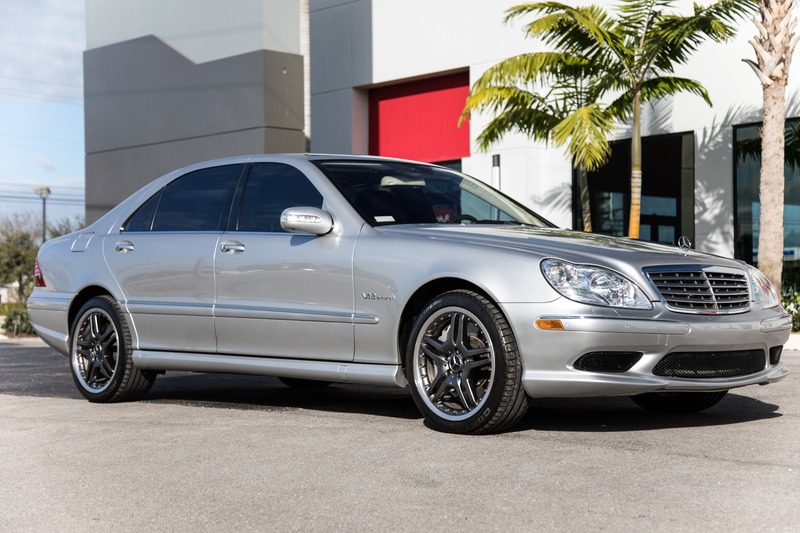 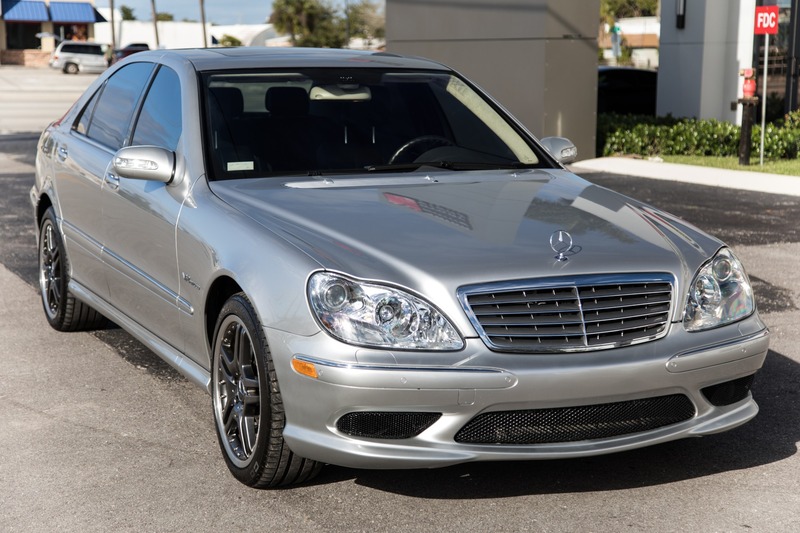 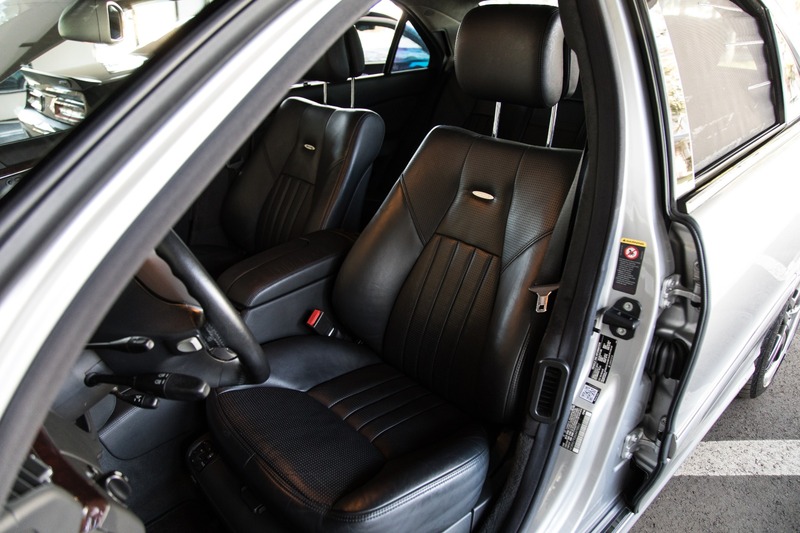 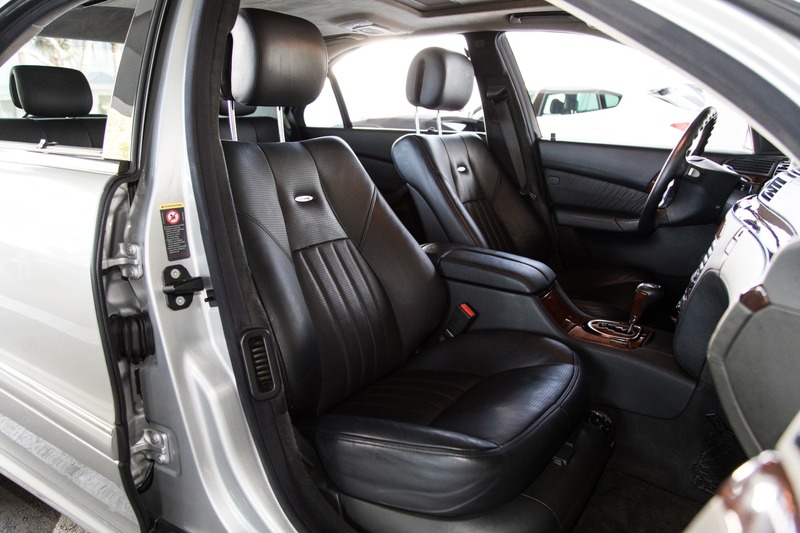 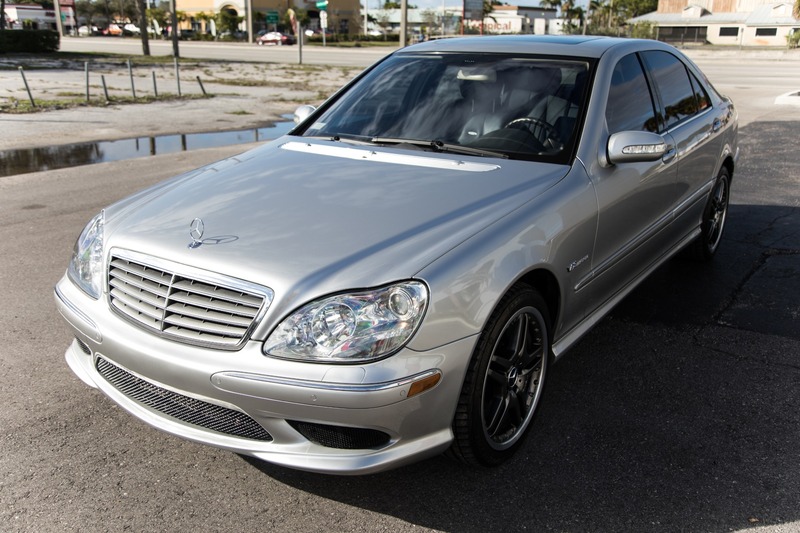 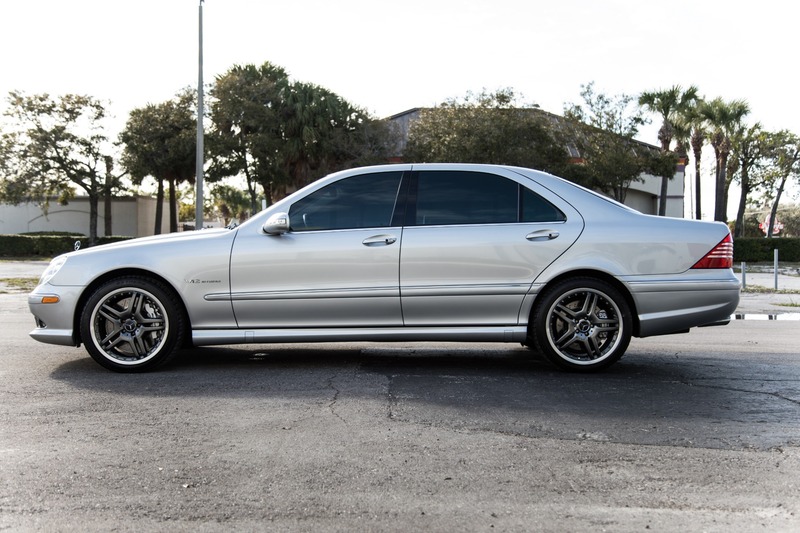 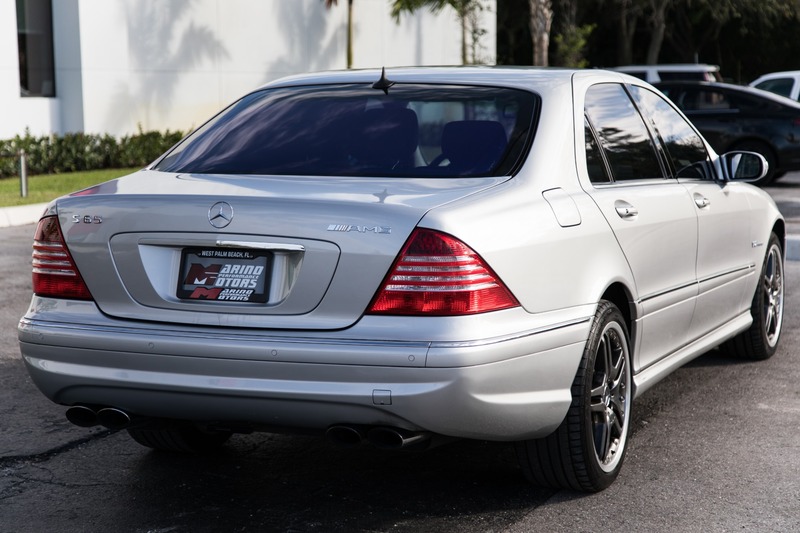 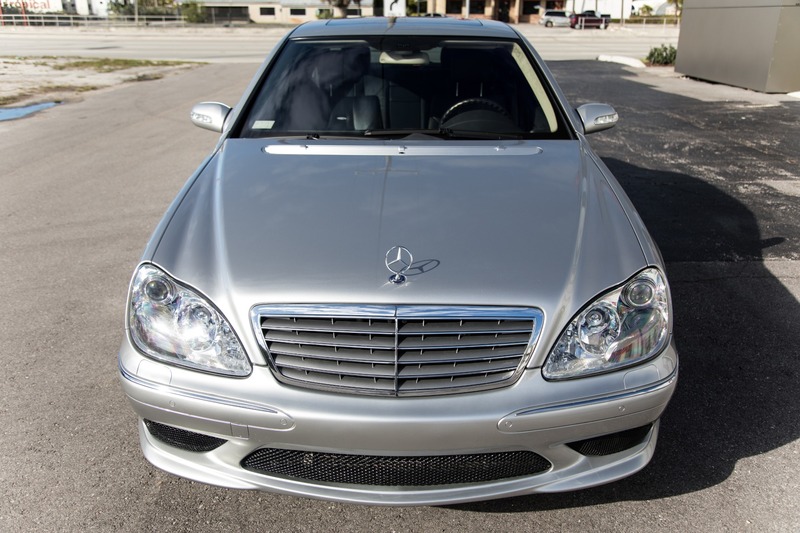 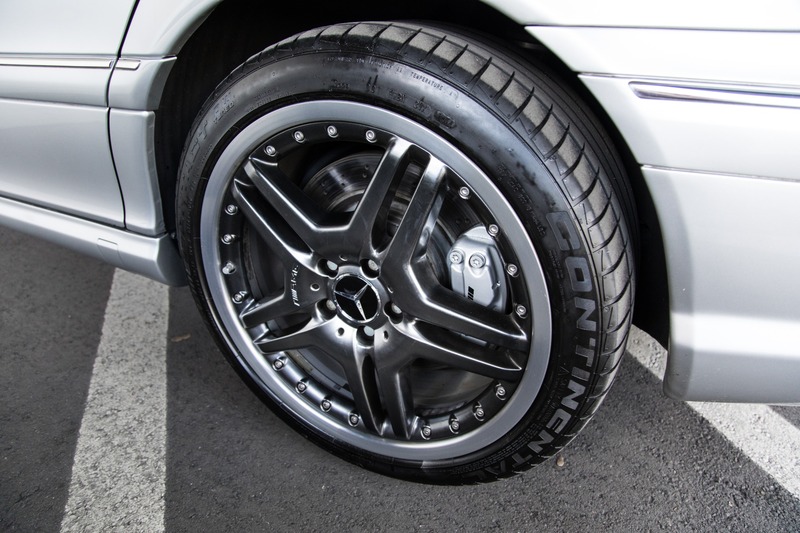 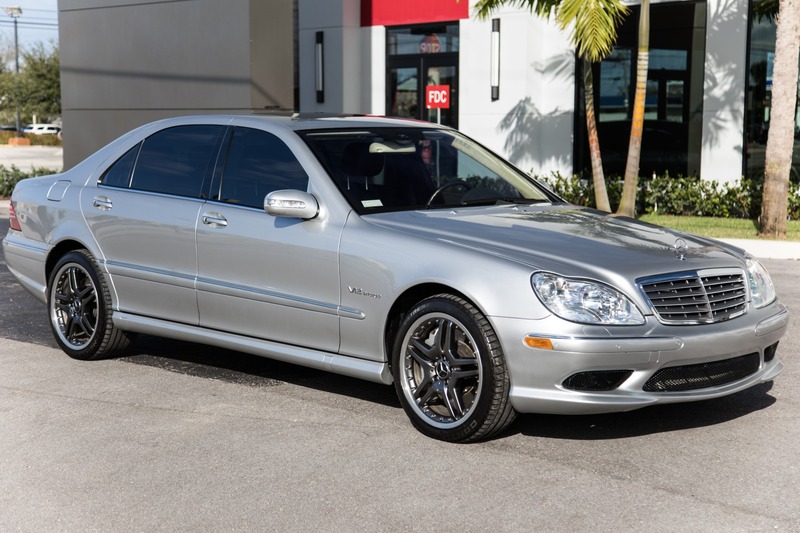 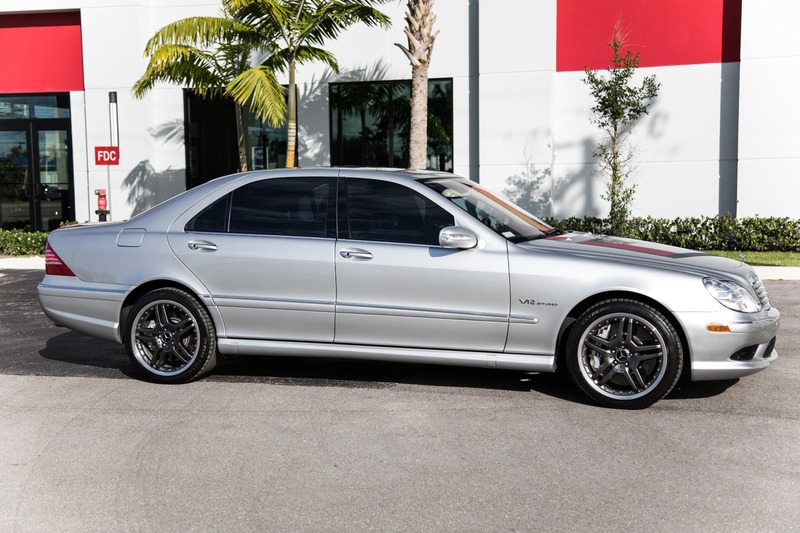 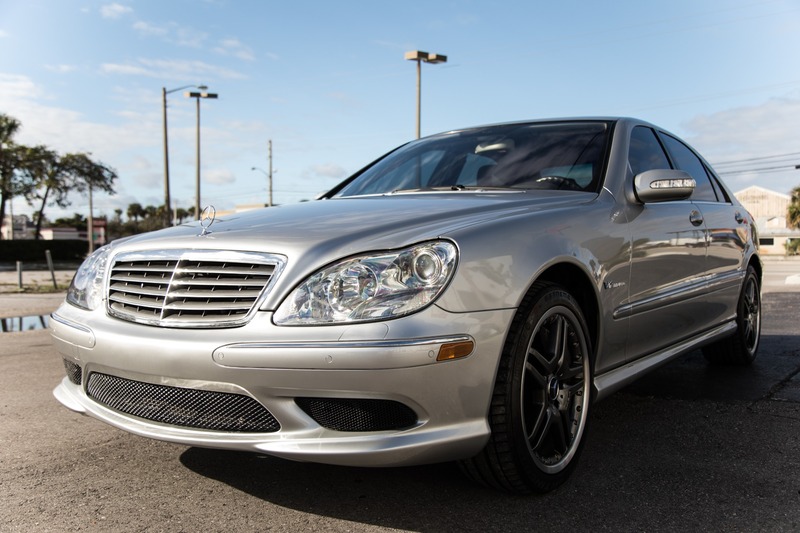 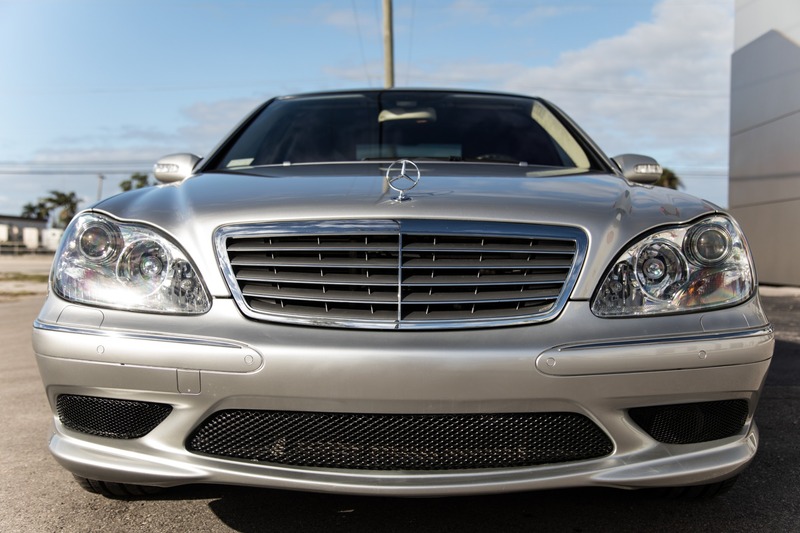 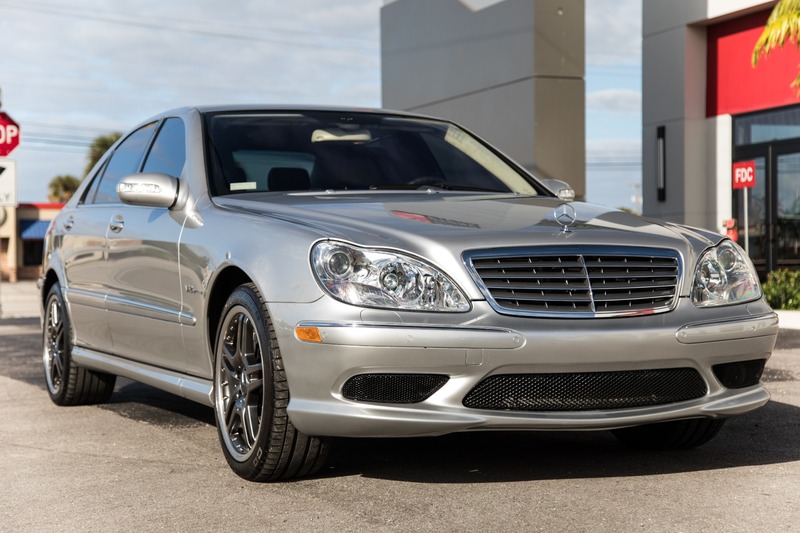 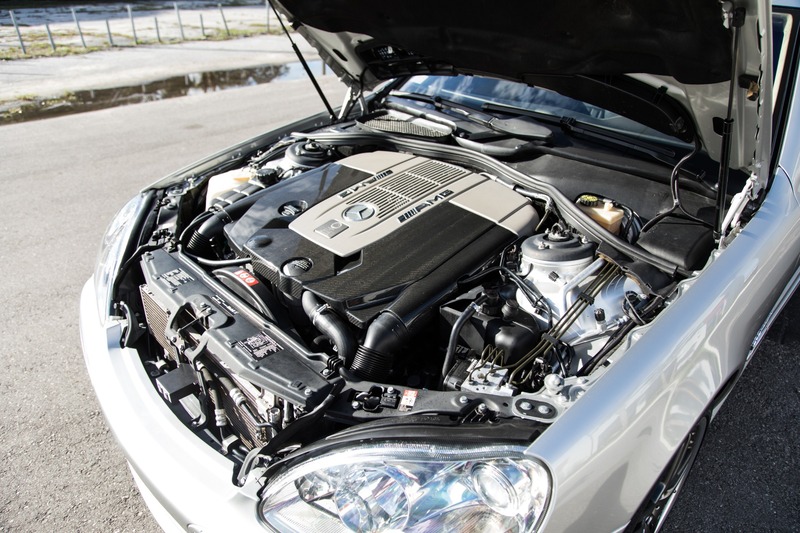 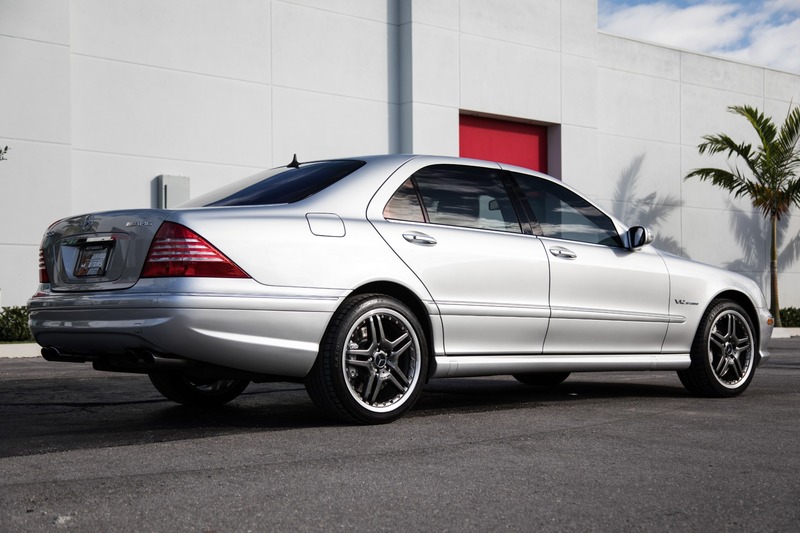 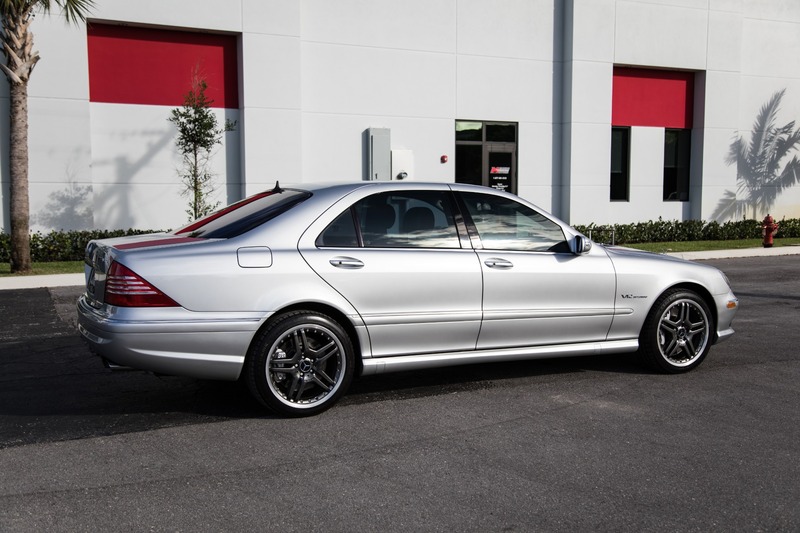 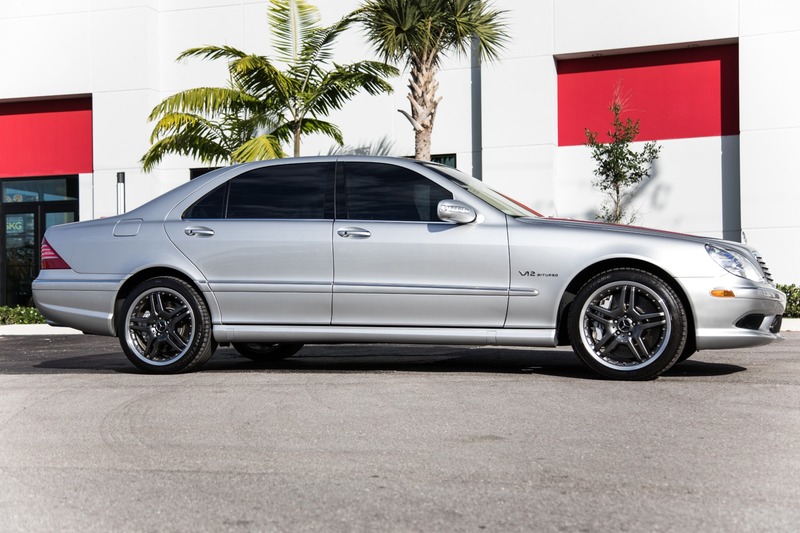 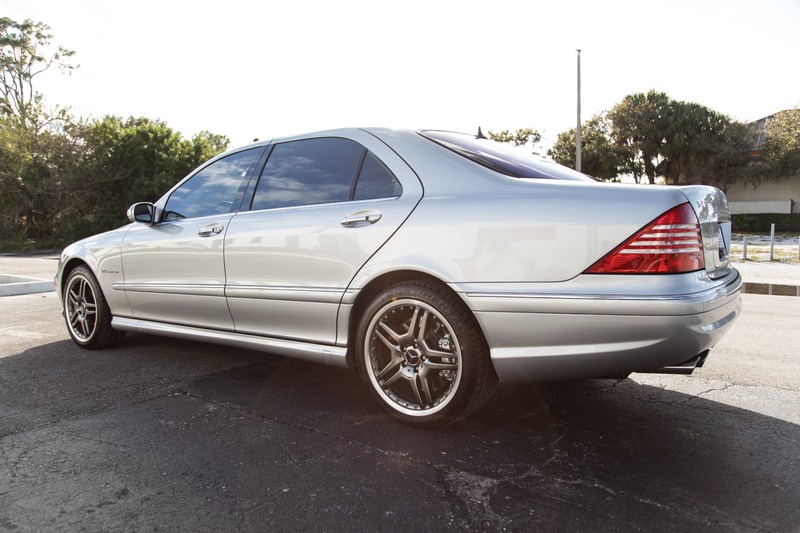 Marino Performance Motors proudly presents this very well maintained 2006 Mercedes-Benz S65 AMG. 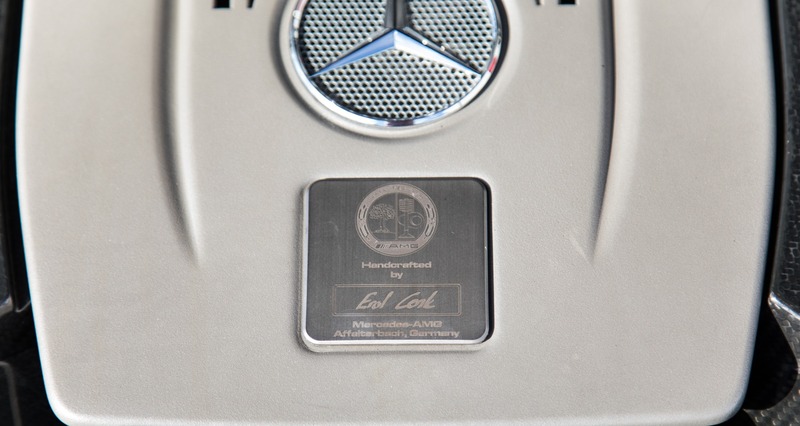 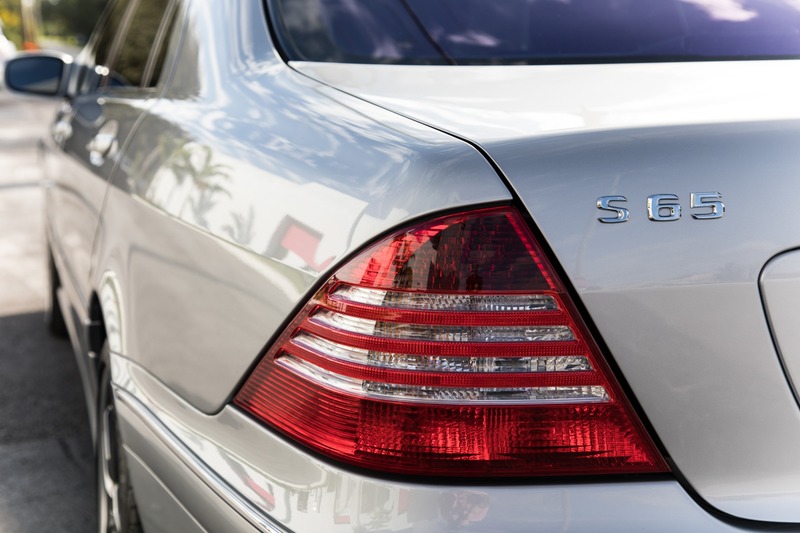 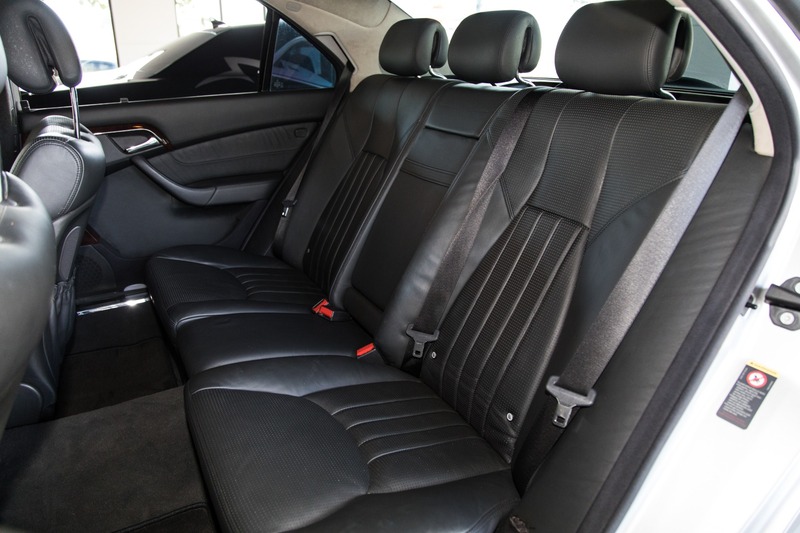 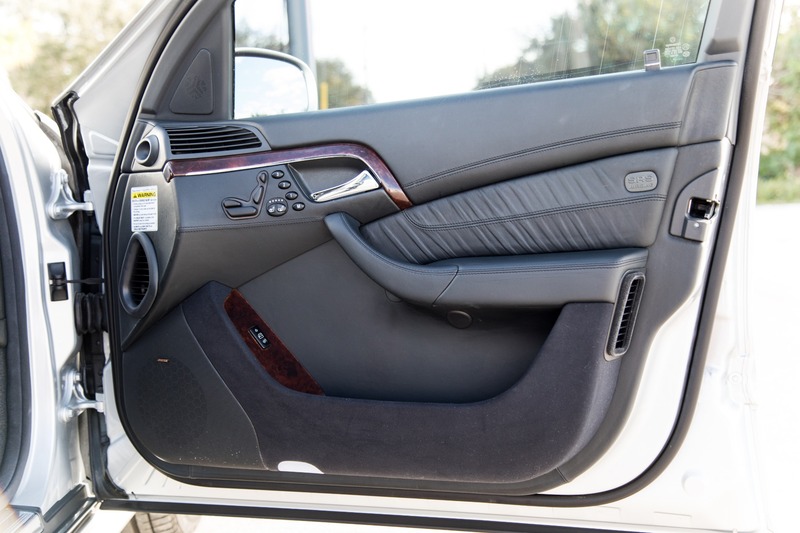 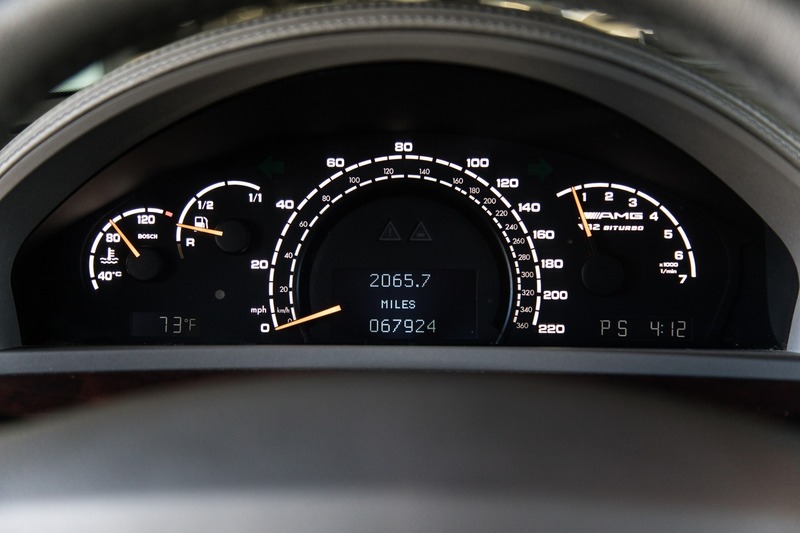 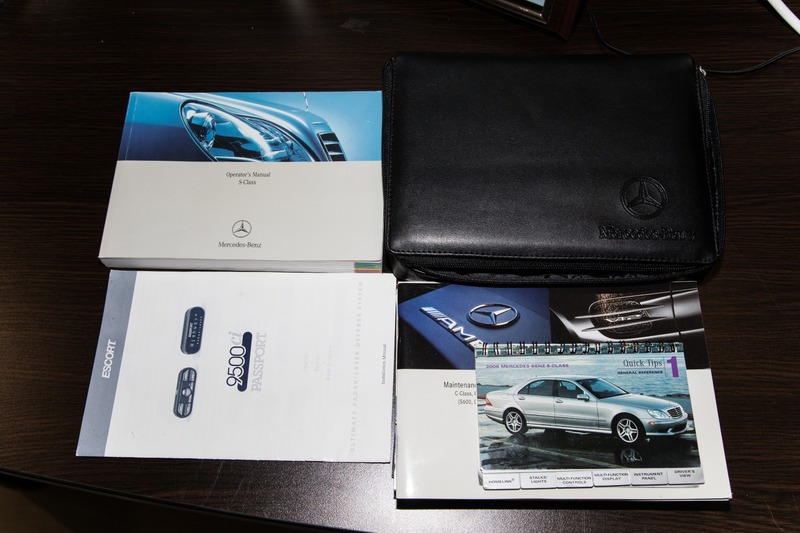 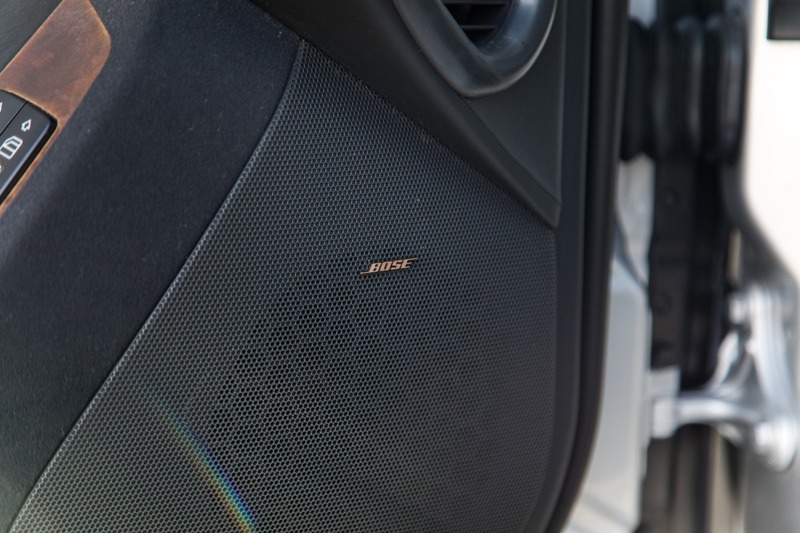 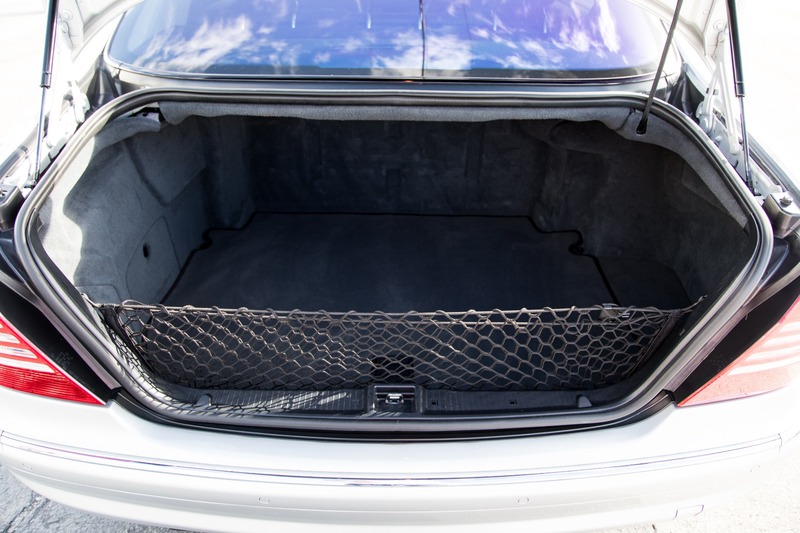 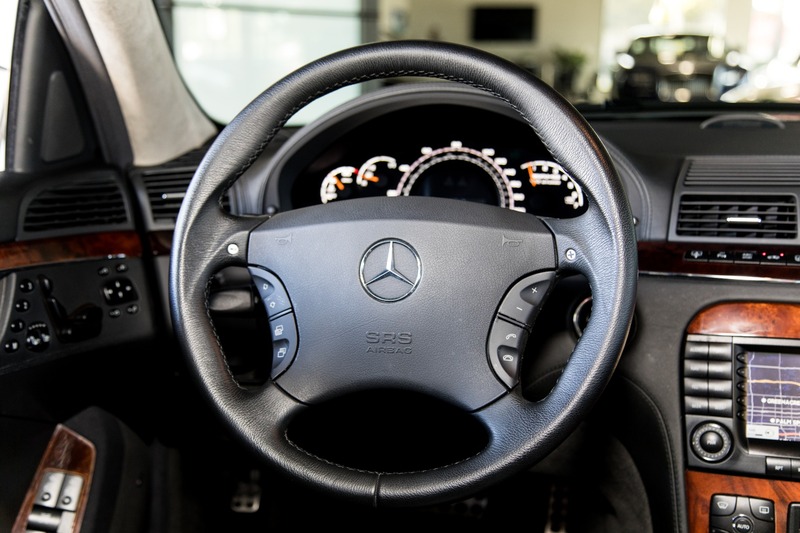 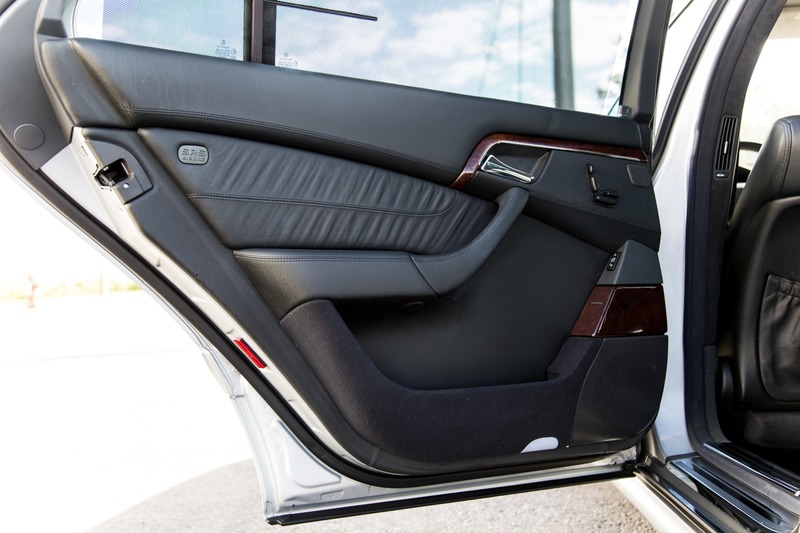 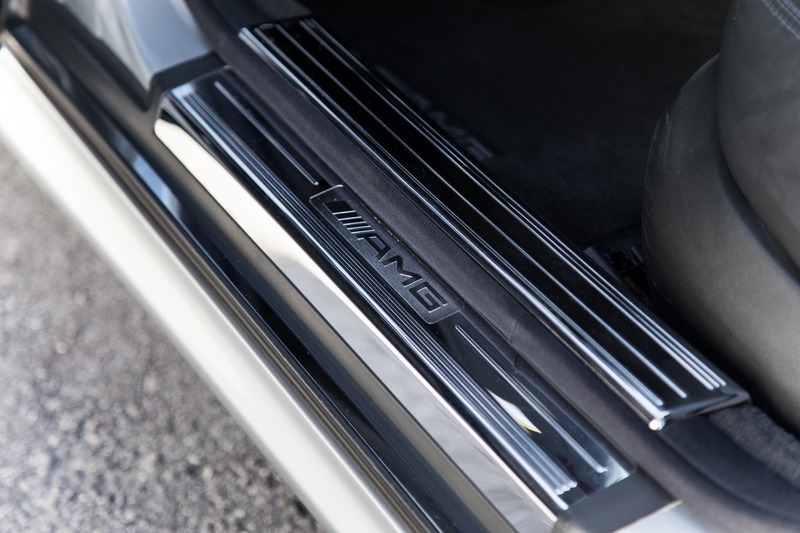 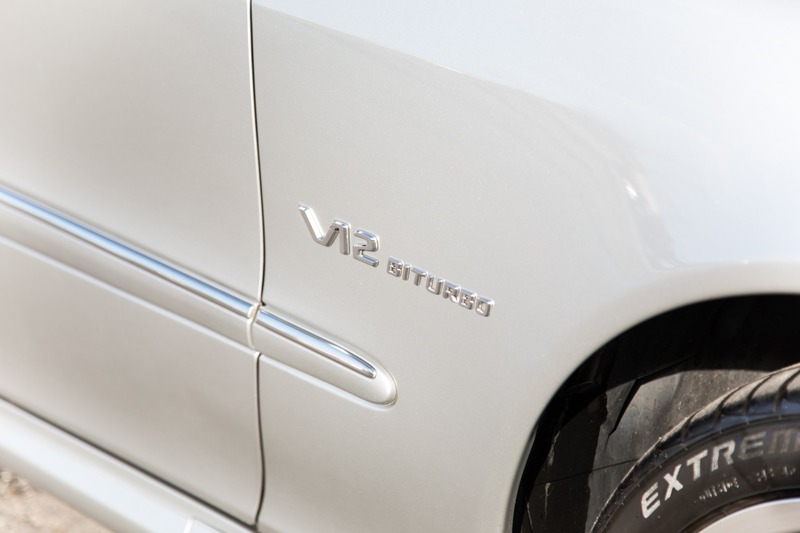 Known as the leader in innovation, Mercedes-Benz spare no expense on its timeless S class. 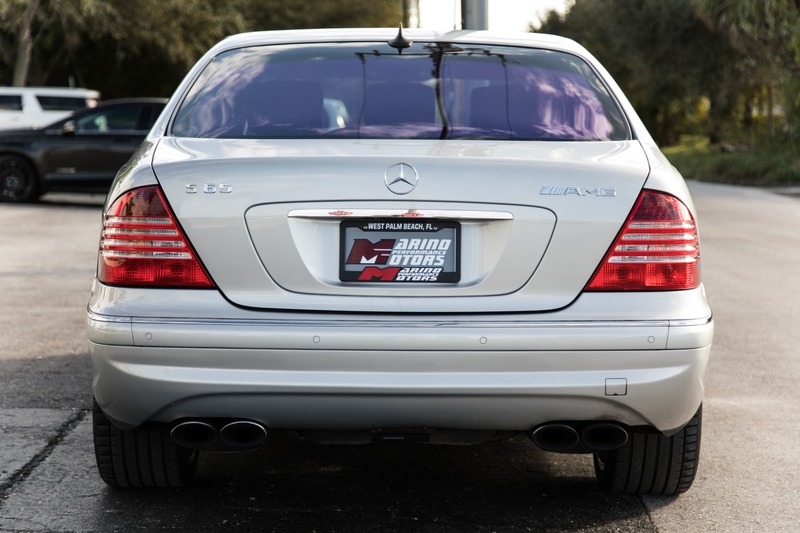 Then AMG got ahold of it and made it even better. 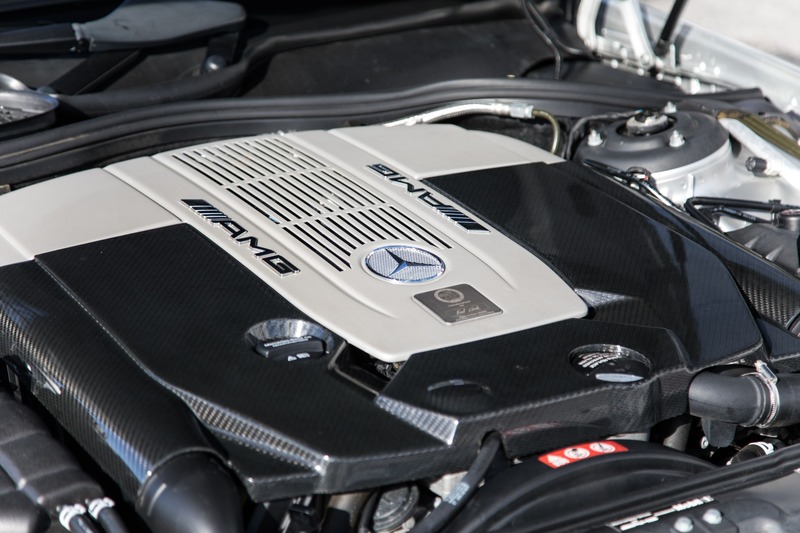 The S65 is packing one of the all time best engines to be hand built by AMG, the 6 litre V12 making 604hp and an absurd 738 LB-FT of torque. 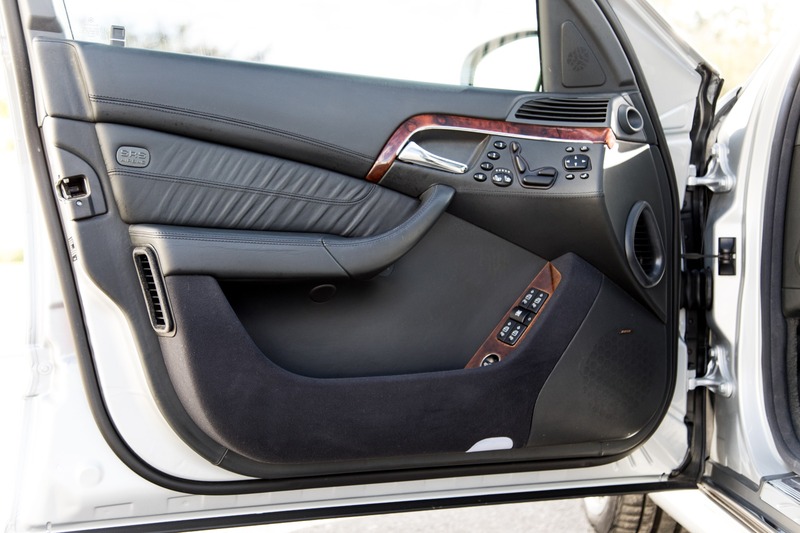 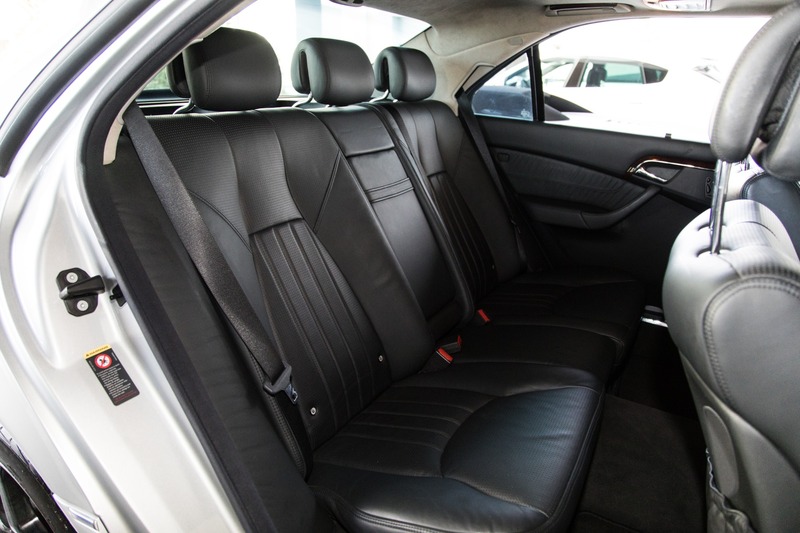 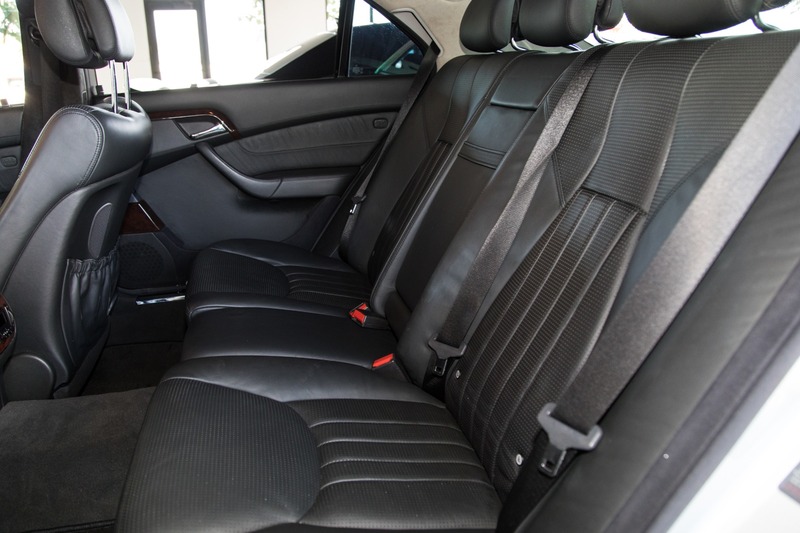 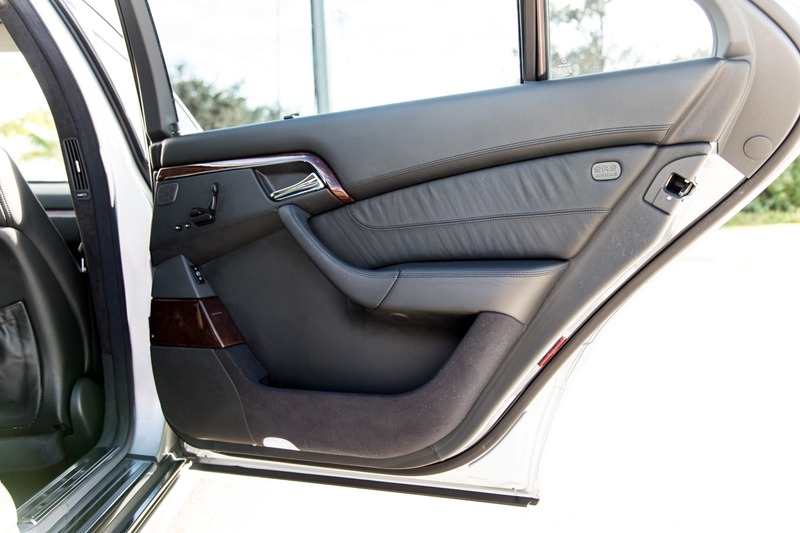 With the perfect inteior to complete its power output the S65, premium Nappa leather will have you melting into the total comfort in any seat.